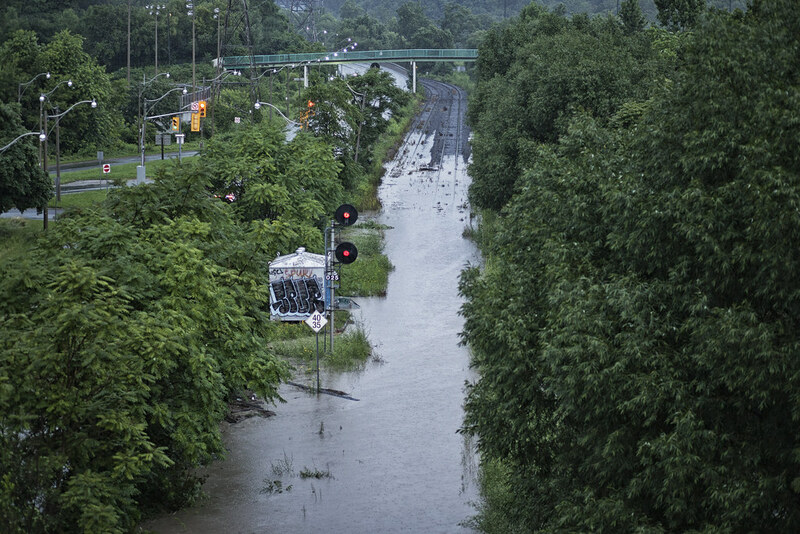 Back in July of this year Toronto experienced some of the worst flooding it has ever seen. 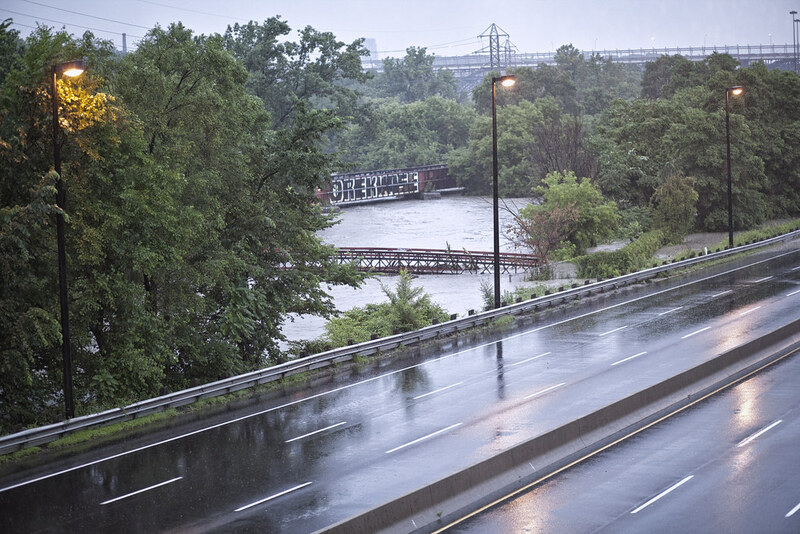 It swamped cars, flooded basements and even stranded a GO Train traveling up the Don Valley trapping just over a thousand people for several hours. 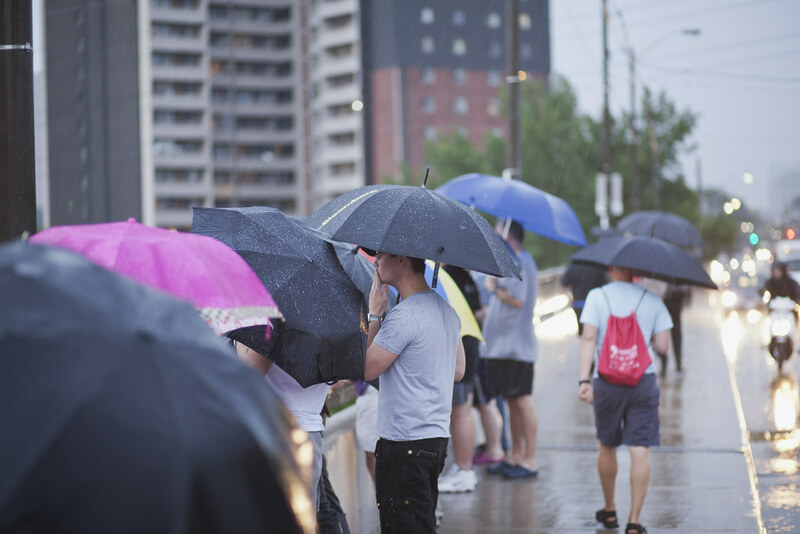 126mm of rain were reported at Toronto’s Pearson International Airport which is more than fell during Hurricane Hazel back in 1954, which until July was the highest rainfall amount recorded in Toronto. Getting a better look: Trying to see what everyone is looking at.